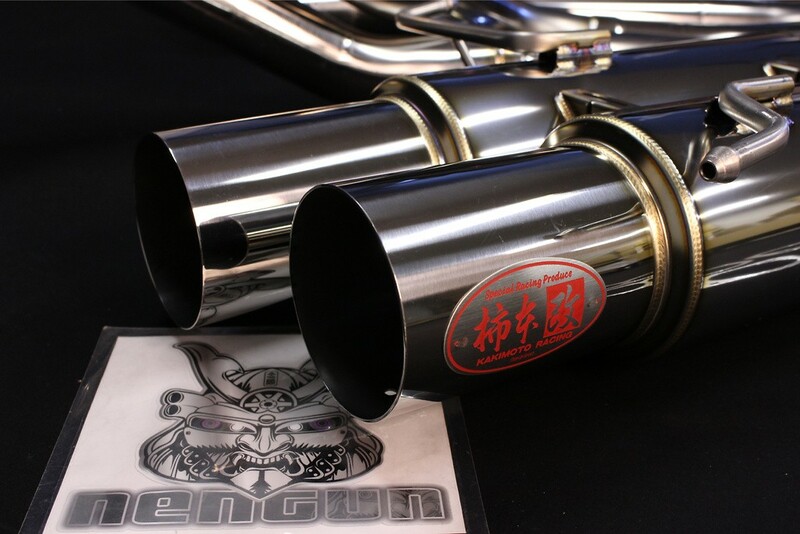 The Kakimoto Racing Full Mega N1 dual exhaust is the only available which completely separates the twin turbo outlets completely. 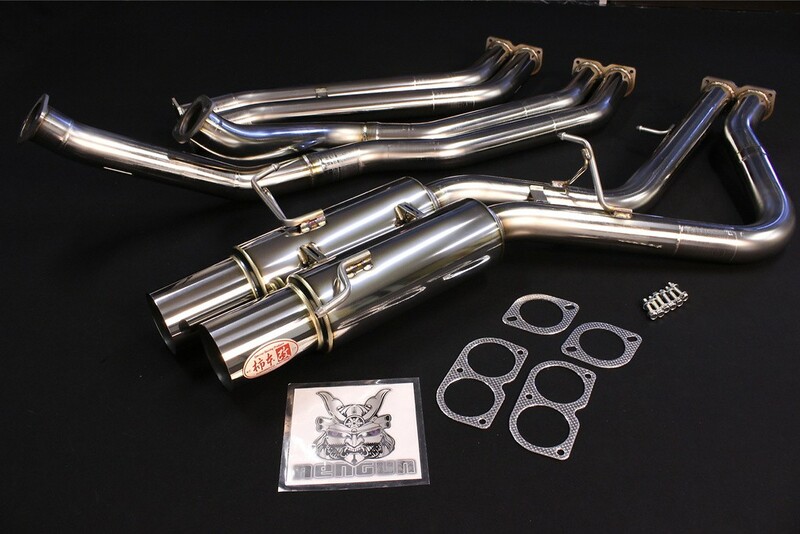 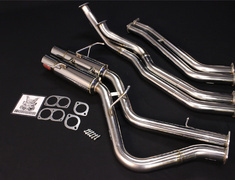 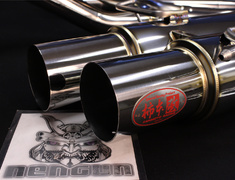 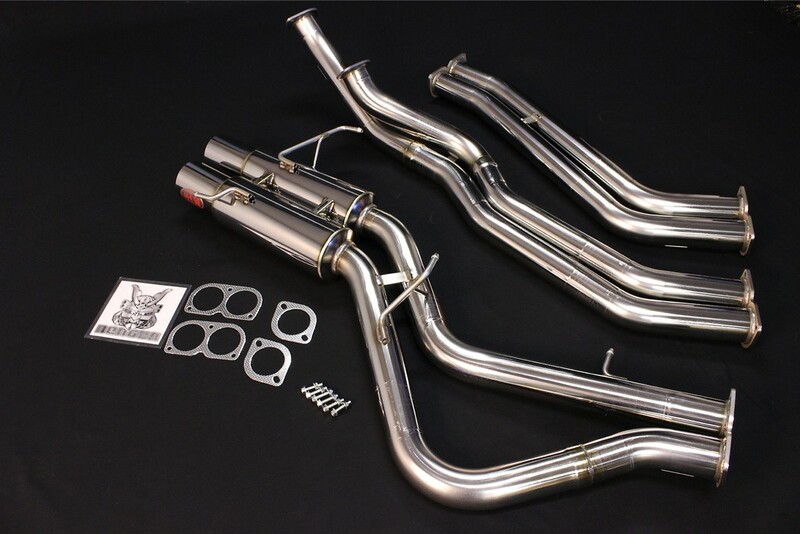 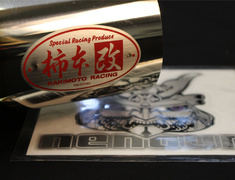 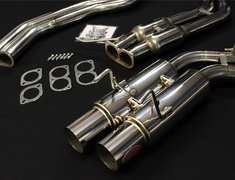 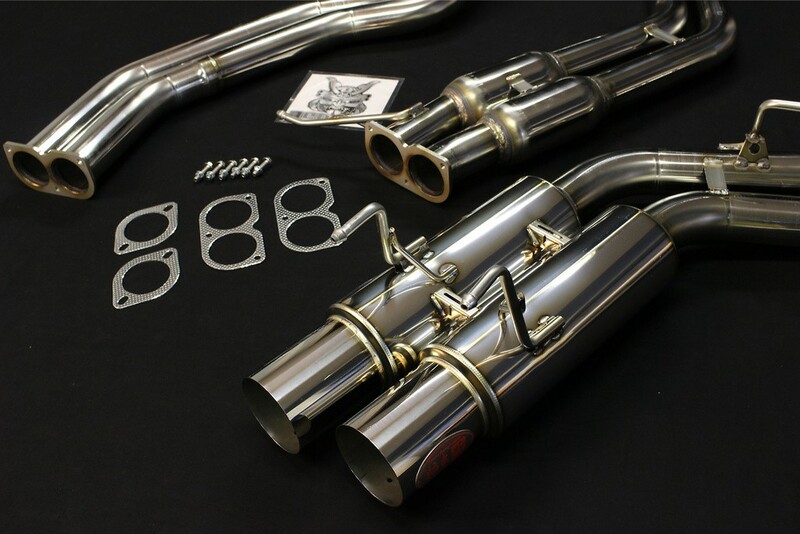 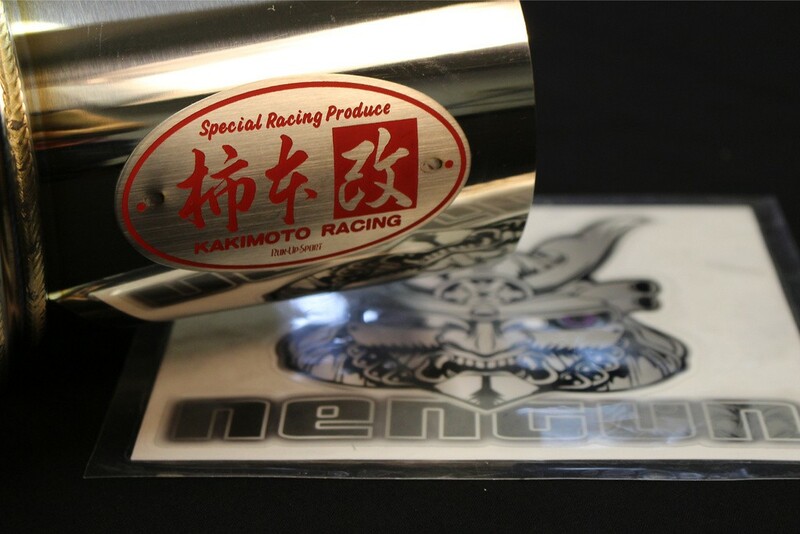 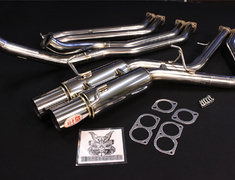 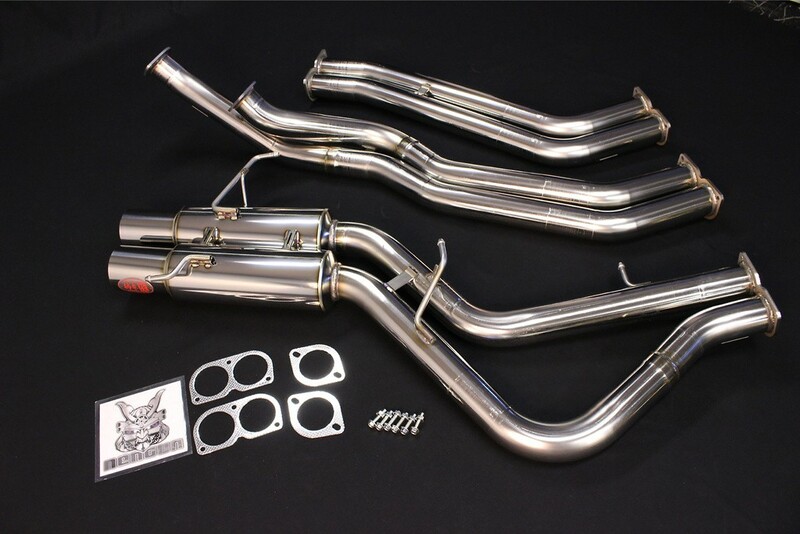 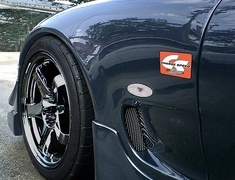 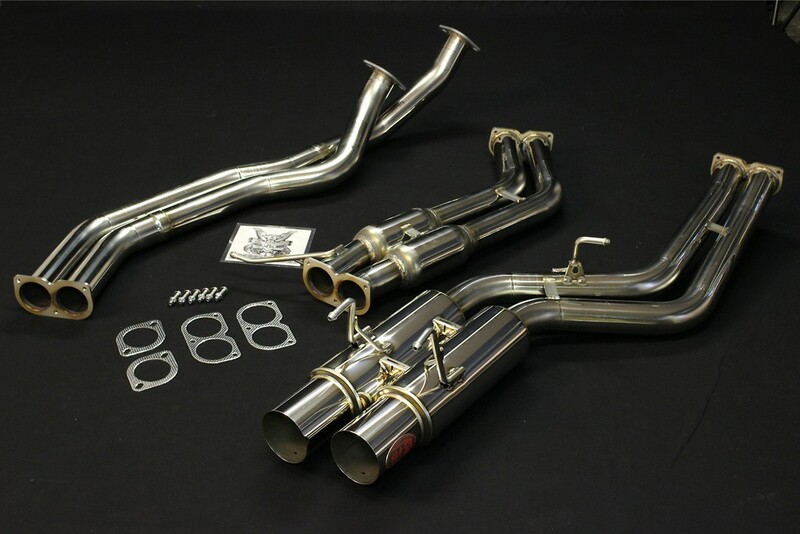 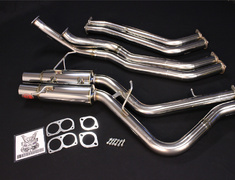 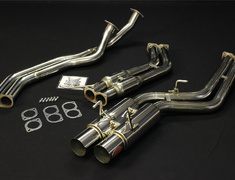 The Kakimoto Racing Full Mega N1 dual exhaust is the only available which completely separates the twin turbo outlet from the turbine completely to atmosphere. 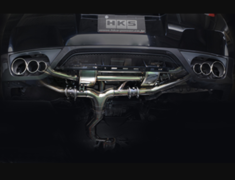 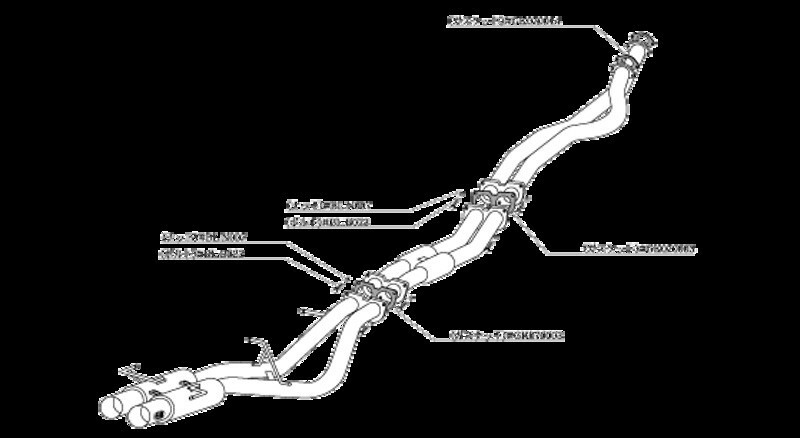 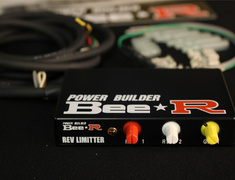 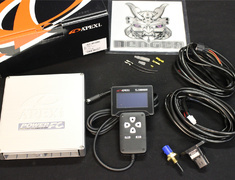 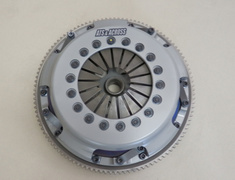 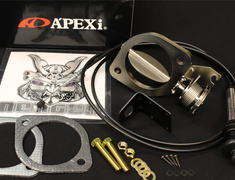 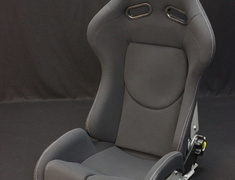 This feature completely eliminates any turbulence that may be caused between the twin turbos.